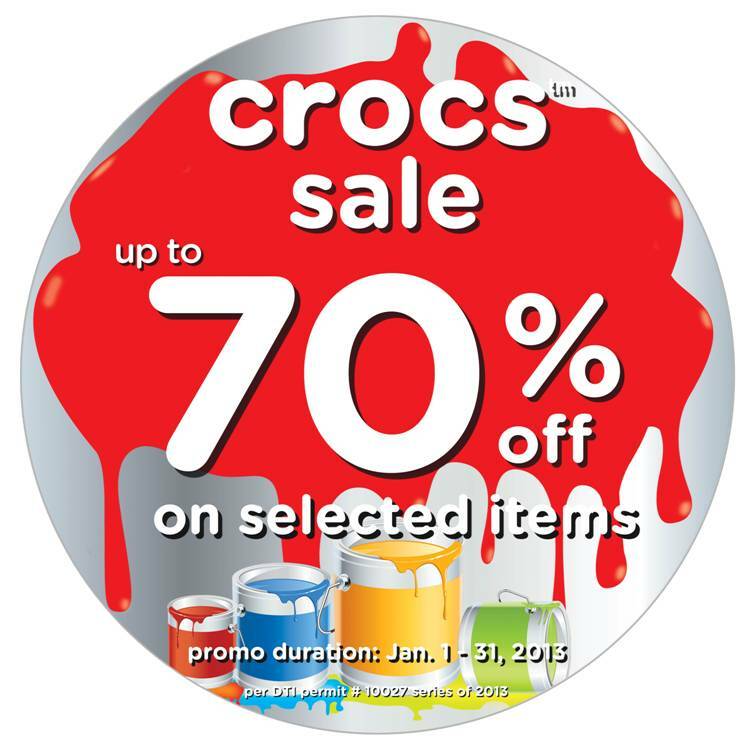 Crocs Nationwide 70% Off Sale!! Start the New Year with guilt-free spending!! 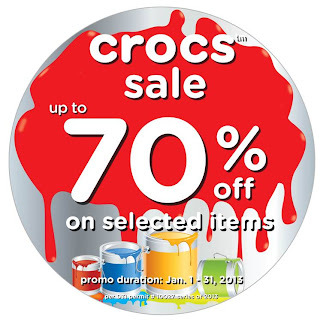 Treat yourself to a month-long, nationwide sale of up to 70% off on select shoe models, with more than half the price on a quality pair of Crocs shoes.